We love to help make women happy and men heroes. 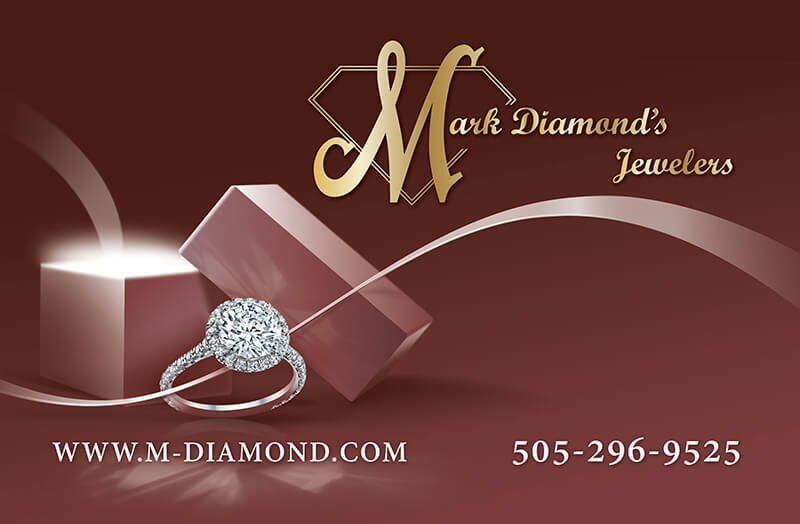 When someone you refer to us spends at least $1,000.00, we not only like to thank you, we would also like to send you a gift card to spend at Mark Diamond’s Jewelers. *The person you refer must be a new client and they must mention who referred them upon initial meeting.